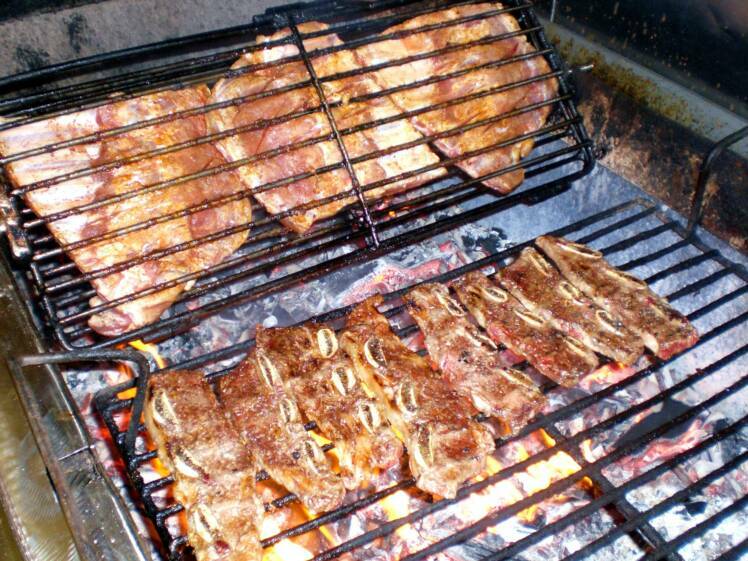 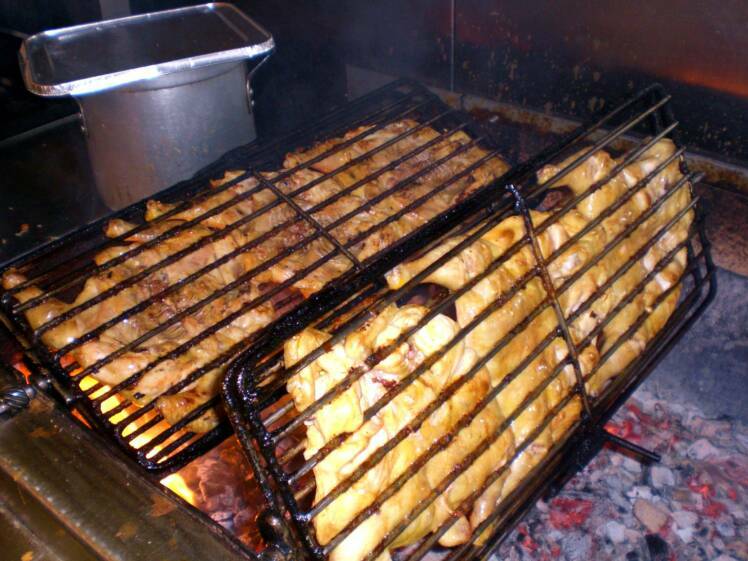 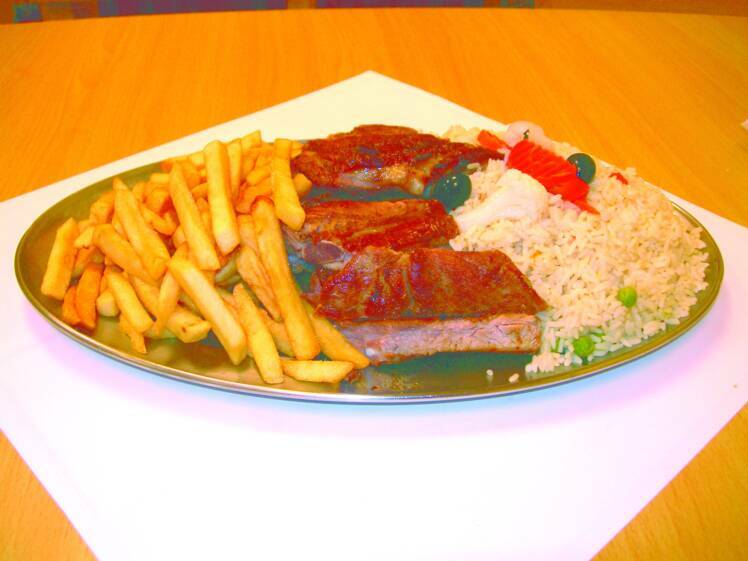 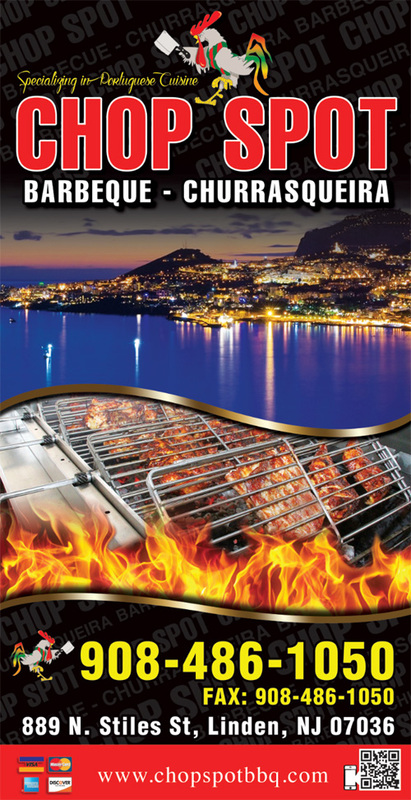 BBQ Linden NJ | Chop Spot Barbeque Churrasqueira Restaurant 889 North Stiles Street Linden NJ 07036 | Linden NJ Barbeque Churrasqueira Restaurant | Portuguese Cuisine Linden NJ | Linden NJ 07036 BBQ Food Delivery | Barbeque Churrasqueira Restaurant in Linden NJ 07036. 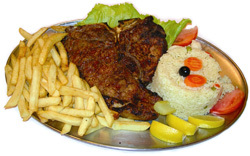 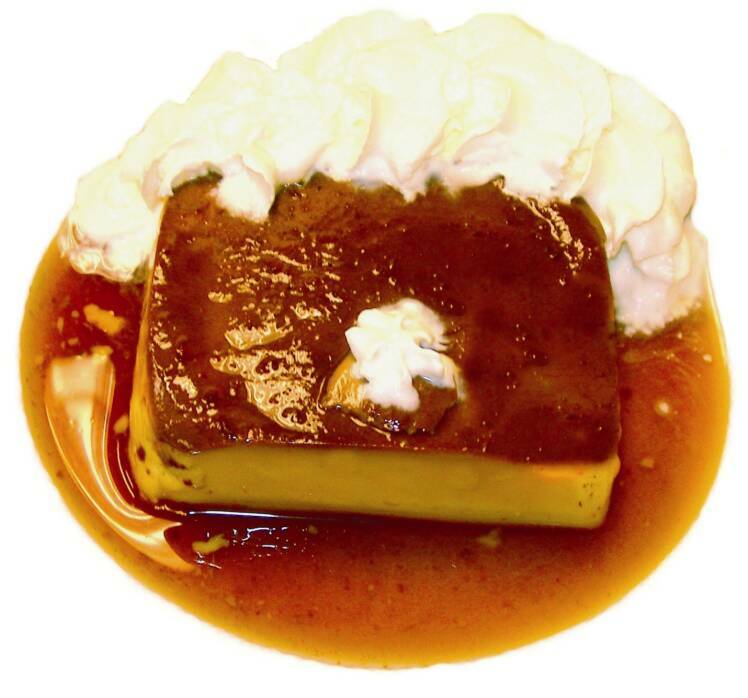 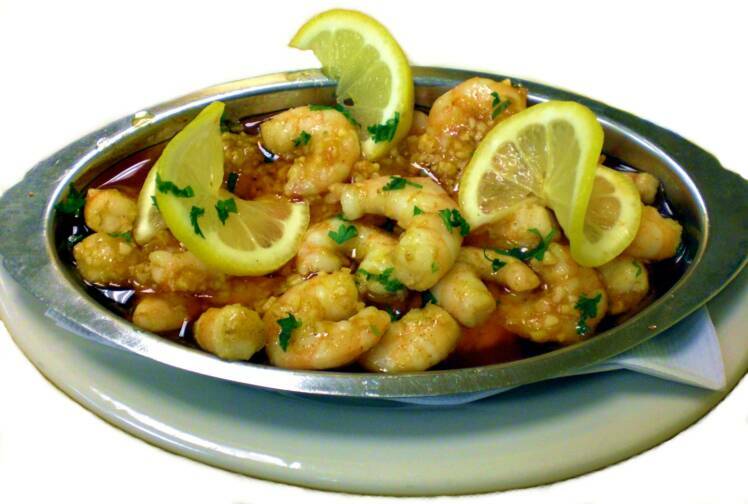 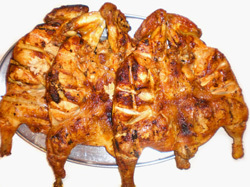 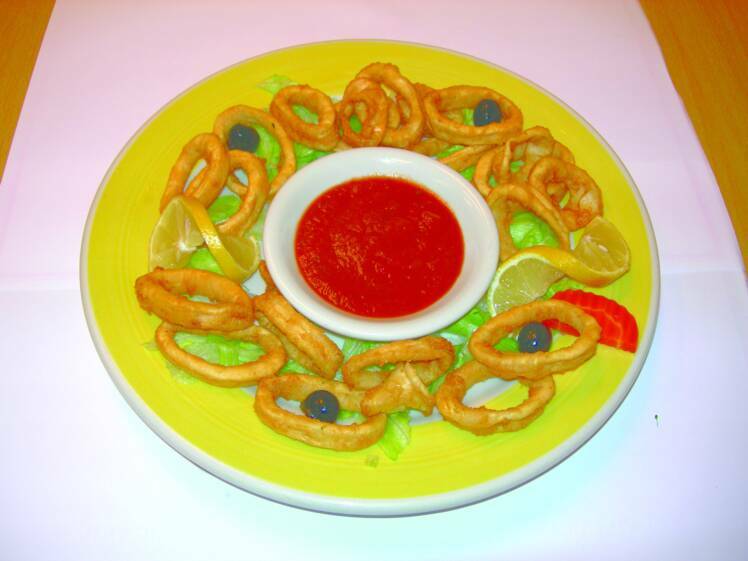 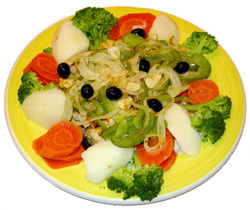 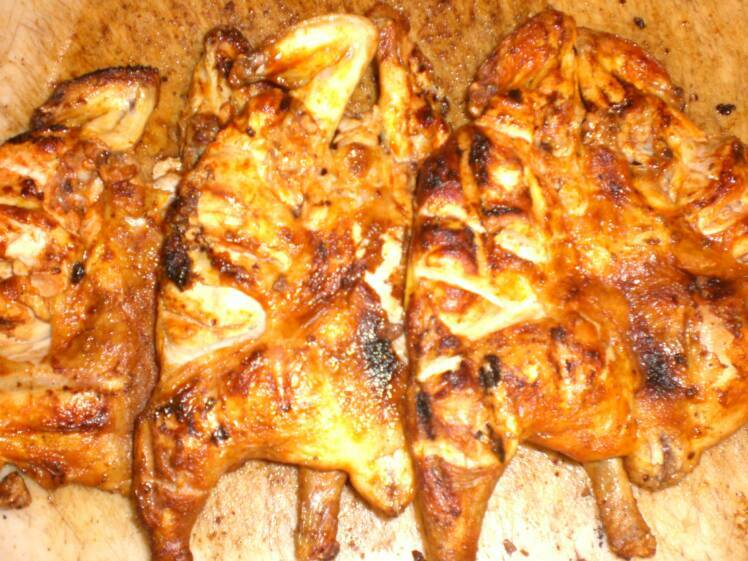 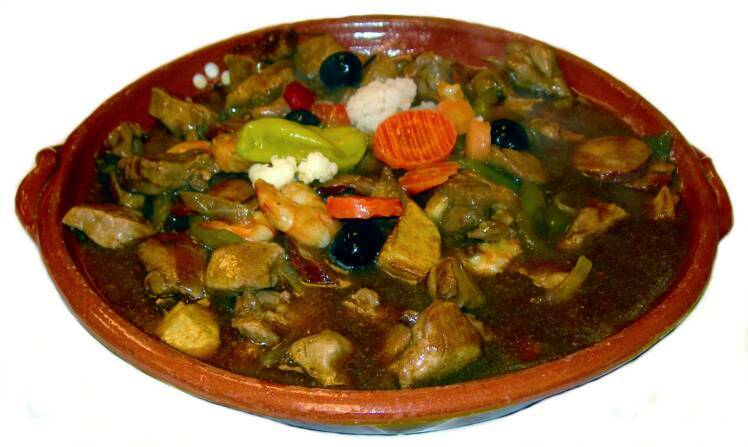 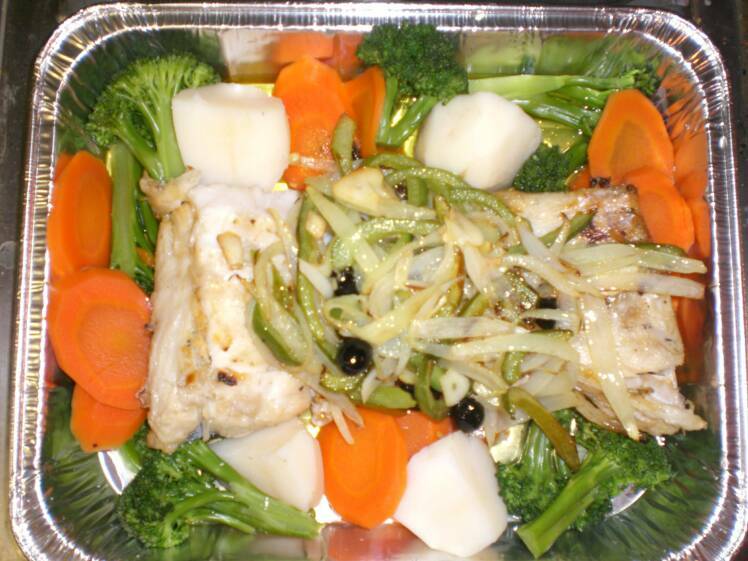 Portuguese Cuisine Eat In or Take Out Free Delivery $10 Min. 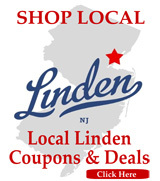 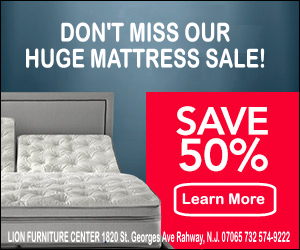 Linden, Garwood, Clark, Rahway and all neighboring towns.